Unclean vents are an invitation to various air borne health hazards. 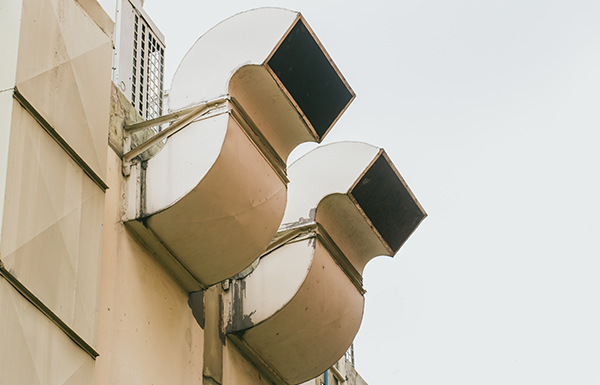 If these vents are not maintained, they can be more harmful than outdoor air pollution. Daily, monthly and sometimes even annual build-up of bacteria and dirt in these air ducts can pollute the indoor environment. However, it is not surprising to know that people often blame outdoor air for various health issues. But it is time to understand that problems caused due to dirty vents are more serious. Almost every business in Vancouver extensively uses HVAC systems to keep their employees at ease. But the constant use of these systems, adds up to the levels of dust, dander, pollen and other elements in the vents. Apart from this, pest infestation, animal droppings and crawling insects also create trouble, if the duct remains dirty and unattended. A large number of people easily affected by contaminated vents are children, the elderly, and people with weak immune systems. We at MAS Duct cleaning services in Vancouver are specialized in commercial air duct cleaning services and know the value of fresh and clean air for a healthy living. Here is a detailed list of health dangers and other side-effects associated with contaminated vents that demand quick and appropriate action. At MAS Duct cleaning services, we care for your wellbeing and are proud to offer a comprehensive range of end to end duct cleaning services. For best results, feel free to get in touch with our experts by visiting – https://www.masduct.com/ or call us at: +1 604-589-2553.